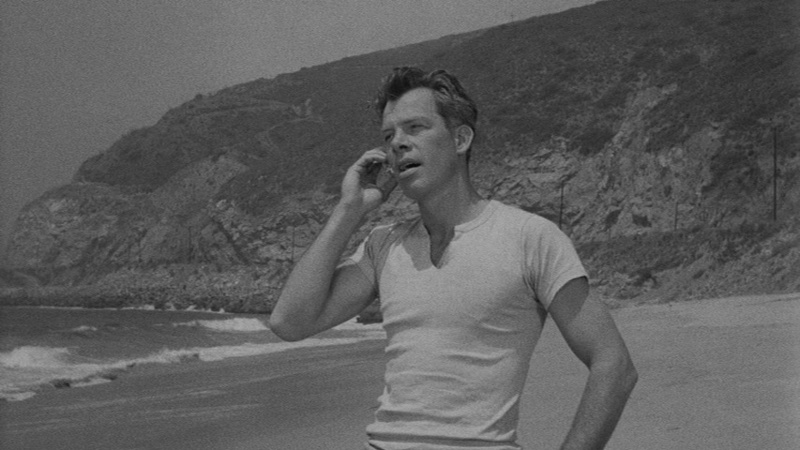 This is Lee Marvin at the start of SHACK OUT ON 101. Doesn’t it look as if he is on his mobile! It’s a shell he’s holding to his ear. What a surprise this film was – I loved it!